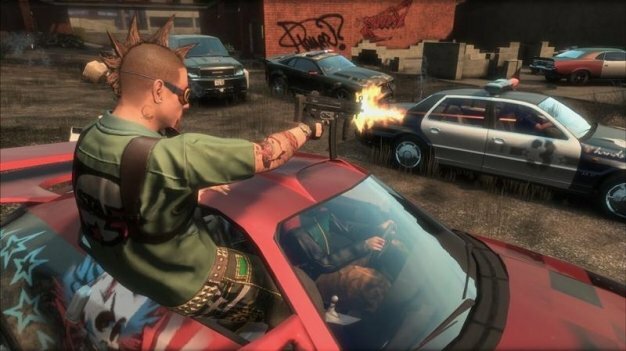 Codemasters decidedly passed on purchasing former RealTime Worlds’ urban MMO APB, but saying that it’s all lost would be an overstatement if Codemasters Online’s general manager David Solari has a say in the matter. While reiterating the fact that Codies will not be buying APB, saying “I can answer you definitively, we haven’t picked that up,” he added that RTW did make a few mistakes in developing the game, remaining somewhat vague of what said mistakes were. “With some key stuff changed that game could be successful,” said Solari. But once again, Codemasters will not be the one doing that; whoever does will be in for a challenge.